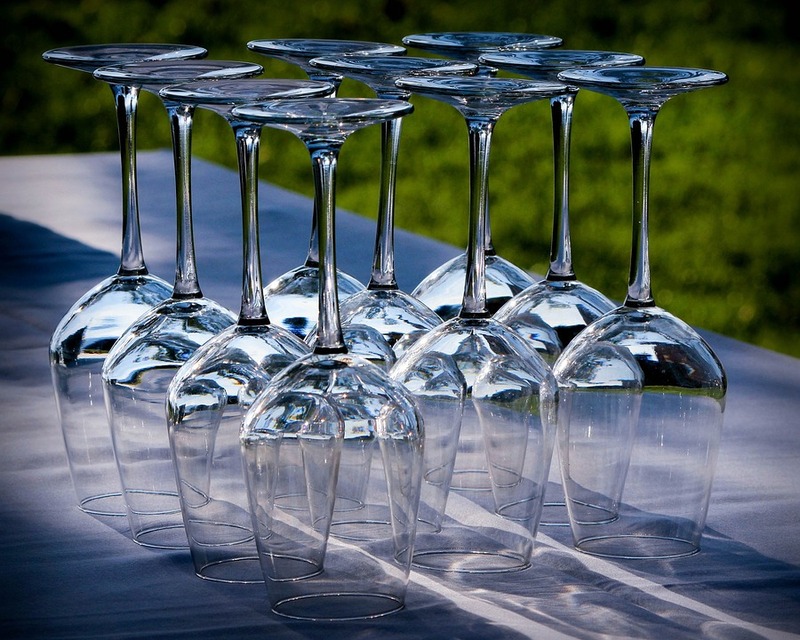 As part of our event and party cleaning service, there is a huge range of possible scenarios of after and pre-cleaning services that we can help with. This may be a party at home with friends and family, or a corporate business-bash with large accommodation and arrangements. No matter what the extent and nature of these are, there are a few common-tips which will help you prepare for them and not get bogged-down and panic afterwards by having to deal with the aftermath. You should be enjoying the party and event, not worrying about how to clean up afterwards! By the very nature of special events, you’re going to be working with other people and businesses, therefore it’s imperative for the cleaning to work alongside everyone else and complement each other to pull off the perfect happening. So whether it’s a careful programme with the maintenance or hospility crew, or alongside the host of the house, we can work with them from day one to get this all ticking along nicely. Things need to happen like clockwork, so make sure you get the timing just right. Maybe some things do need doing ASAP straight afterward the event, even into the early hours of the morning, whereas others can wait until afterwards. Whatever times you come up with, then make sure it can happen okay with practical factors such as access, any over-time pay being needed, and additional services such as the caterers being around. Unfortunately, as we all know, things can go pear shaped, but will a little pre-planning you can easily make sure you’re not swamped and things get easily sorted. Maybe it’s extra cleaning-power at the time, or arranging emergency repairs and maintenance afterwards – all worth getting ready for beforehand. Unfortunately, a general clean just won’t cut the mustard most of the time, so get ready to get your hands dirty. Extra deep-cleaning will be needed, particularly in prone areas like floors and carpets, and exposed areas like kitchens and toilet areas. You’ve got it, there will be loads of rubbish to deal with afterwards, and often the first job on the to-do list. As well as quantity of rubbish to think or plan for, be prepared for unusual forms of rubbish as well, including waste food and drinks, and even more unpleasant mess-ups. 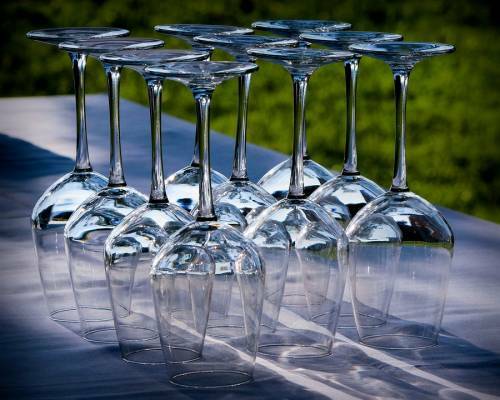 Therefore, as you plan your event or party, go through these 5 tips and begin to ensure that the clean-up happens effortlessly, without taking more time and energy than it needs to. It doesn’t matter whether this is being completed by yourself or being outsourced to others, these time-and-tested measures will work a treat.